Sponsoring an FSS event or program gives you exposure and enables you to connect with the military and civilian population and their families at Patrick Air Force Base. Sponsorship may be in the form of financial support or in-kind goods and services. 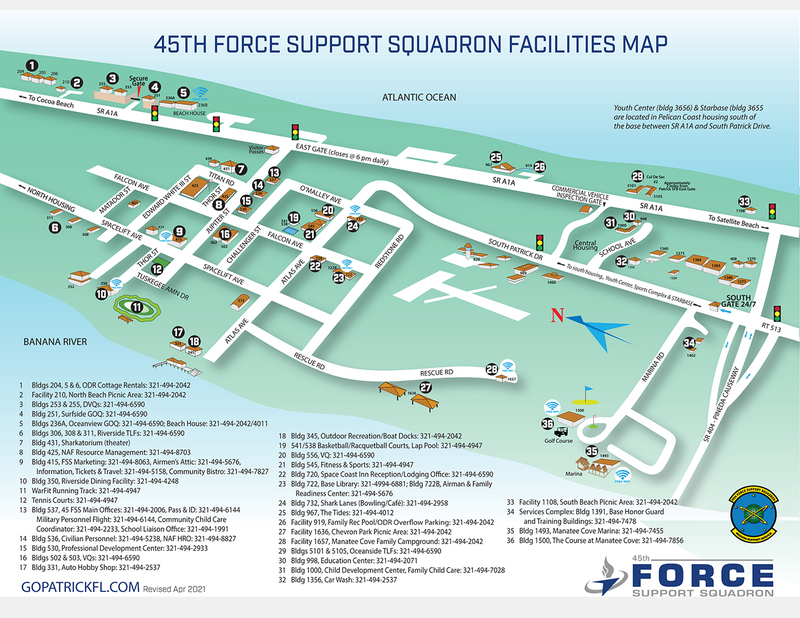 That's why the 45th Force Support Squadron Commercial Sponsorship program is your best opportunity to access the military market therefore increasing your product visibility.